Mrs. John L. Strong needed to grow its brand awareness on digital media and drive traffic to its website to increase e-commerce sales. Nylon Consulting launched an Instagram influencers campaign, in which tastemakers were gifted product and encouraged to show how they would use it in their everyday life, while tagging the brand in the caption. 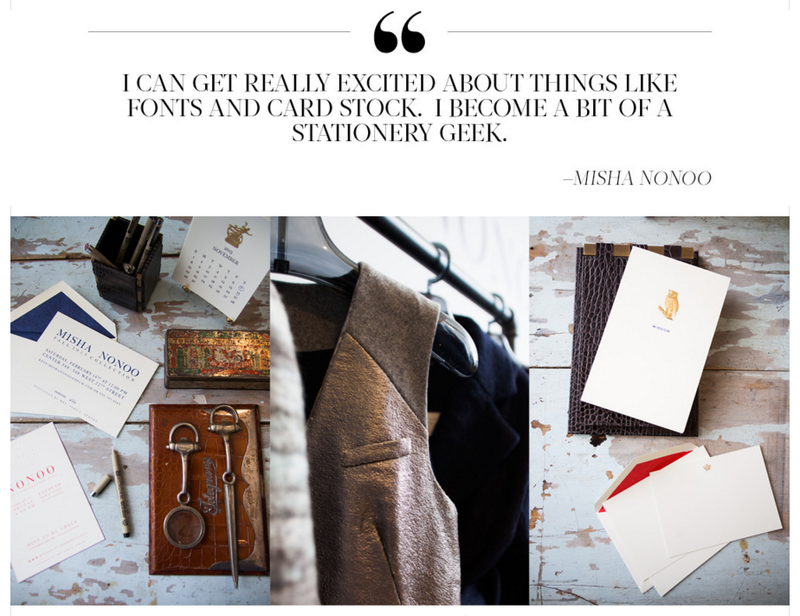 We also partnered with fashion designer Misha Nonoo to strategically place the brand's new desk accessories line in a feature about her work and life on Lonny.com. We focused on digital gift guides and entertaining profiles to help drive traffic to the website and increase sales. The influencer marketing grew the brand's followers at 5x the speed. 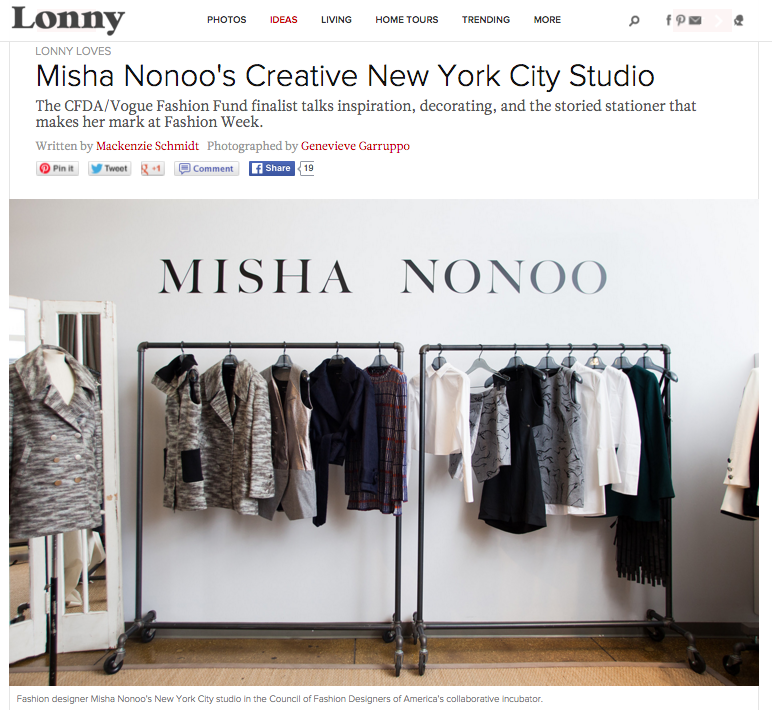 With digital press placement, overall traffic to the website year on year increased by 45%.